and book your night game (extra cost of €25). The exclusive historical setting takes this game to another level. No room to escape from, but a misleading story of secret alliances and whispers to get lost into. Find the right clues, put the puzzle together. Can you be the investigator Valencia needs? Intuition, quick thinking, wit… but without team work there’s no way you can win this game. If you have great group chemistry and are keen on having a ton of fun, come and put your detective abilities to test! The more, the merrier! Like in every great crime story, time is your true enemy. Stay sharp and find the missing piece that connects it all… but hurry up, the clock is ticking! Exclusive evening game session at 23:45 available! (extra cost of €25) Book your night game! Contact us! Welcome to a realm far away, one of precious fabrics and marvellous adventures. Chinese Empress Lei Tsu has been hiding a secret that could lead you on a path to honor and glory. Many the challenges you’ll have to face along the way: are you ready to meet your fate? When magic and mystery come together you can be sure to have a good time! The enchanting atmosphere is the perfect fit for a romantic afternoon for two, but families and friends too will have a blast trying to find out Lei Tsu’s precious secret. Time flies by when the mystery is a thick one to break! Keep an eye out for details, find hidden clues beyond your reach and take your time planning your strategy. Will you crack under the pressure of time or is your will strong enough to succeed? Our activities are available only on request. For more detailed information or to make a reservation write us at: valencia@tecumgame.com or use the contact form down below! Do you want to try stimulating experience for the whole family? 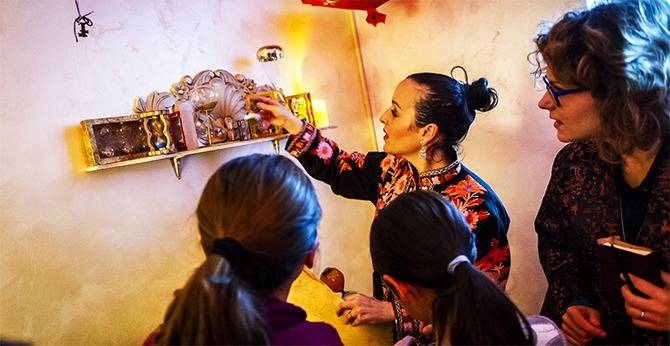 Our Historical Mystery Rooms, “Lei-Tsu and the secret of the Silk” and “The Atelier Assassin” are suitable for all ages. Test yourself with your children by immersing yourself in an adventure full of mystery. Special price Family Experience €60 up to 5 people. Everyone has fun in a different way! 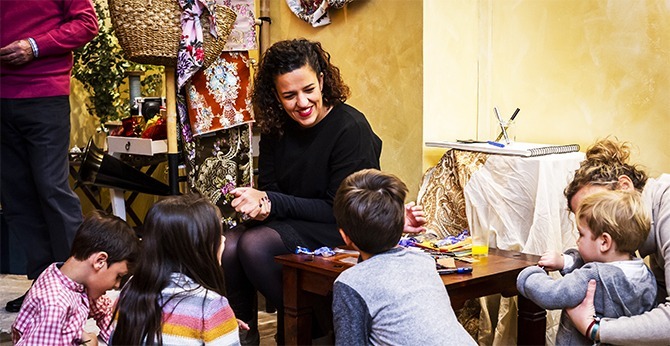 Mom and Dad will be alone in solving the mysteries in one of the Historical Mystery Room without worries while the children will have fun in one of our creative activities supervised by qualified staff. An activity for any age! The creative activities range from drawing of Chinese characters, to the construction of origami or DIY bracelet and much more! 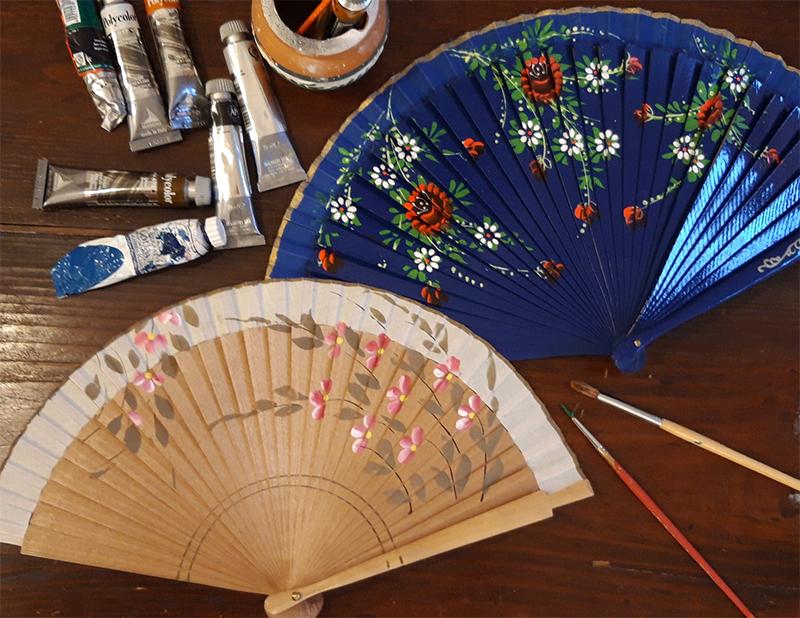 Choose your fan and paint it in any way you like. A master craftsman will guide you in his secret language. Recommended for children aged 6 and up. The activity lasts 1.30 h., includes all the material, drinks and sweet farton. Become a Street Artist too! 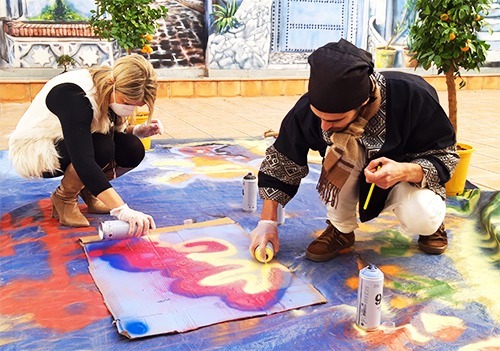 Visit with a guide the historic center of Valencia to discover original graffiti and urban art, at the end you will live the experience of creating your personal work as a true Street Artist. It lasts 3:30 h, includes all the material, the guide in your language and traditional drinks tasting. 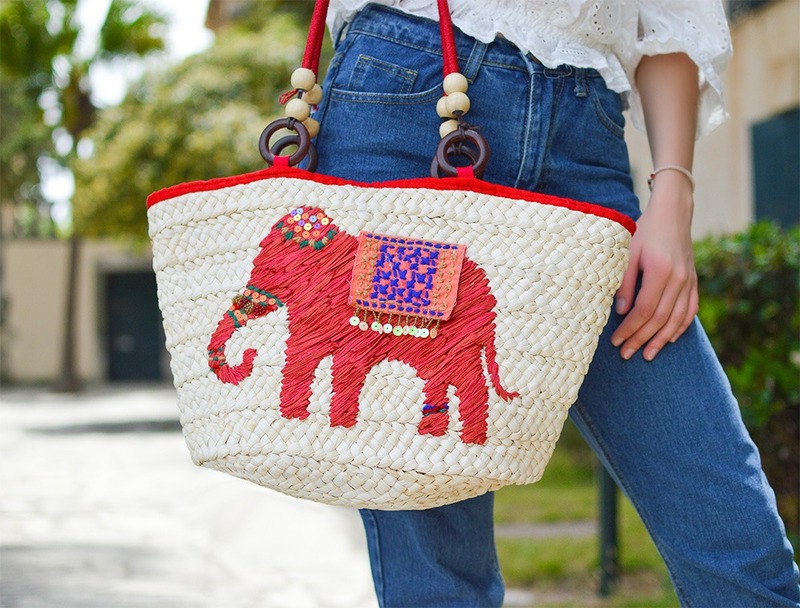 Transform the traditional Valencian wicker bag and make it trendy!. Enhance it with silk jewels Made by You and you’ll get the bag as you like it! The activity lasts 2 hours. *The price is variable depending on the type of bag chosen. Help us growing our Tree of Ideas! Clearing up any doubts or ask further information!